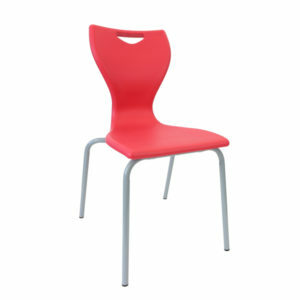 Perfect for the high school environment or further education. 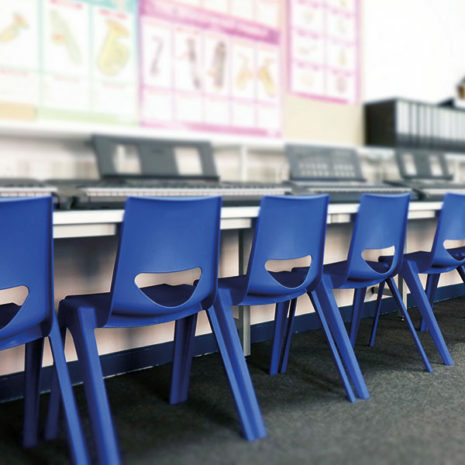 Designed to withstand the high demand of the educational environment, the school chairs are the latest in one-piece technology. It holds certification for severe contract use EN16139:2013. Built to a high specification to meet the needs of the user, the one piece chair by EN is designed with a robust yet flexible shell. 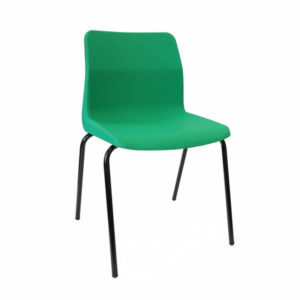 Available in 6 different sizes and 10 different colours to matched any room or environment. By encouraging good posture in the user, EN One school chair is ideal for long lasting use. 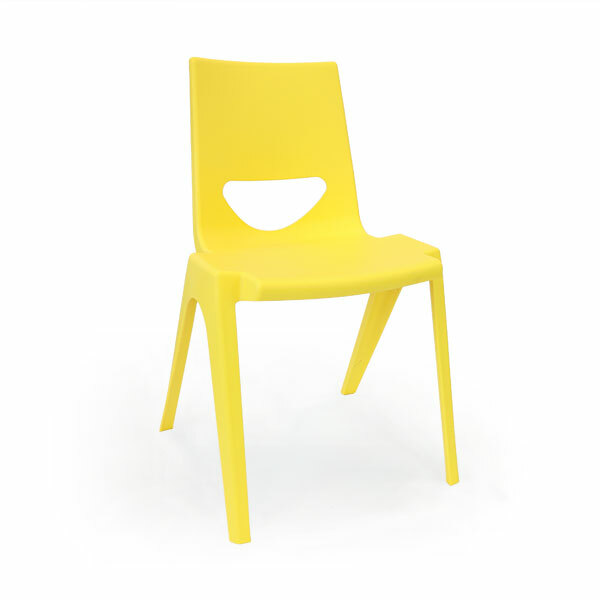 Designed to withstand the high demand of the working environment, the EN One plastic school chair is the latest in one-piece chair technology. 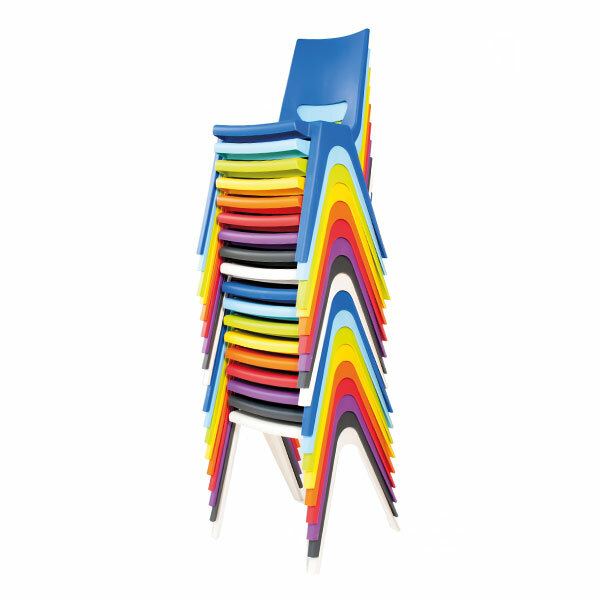 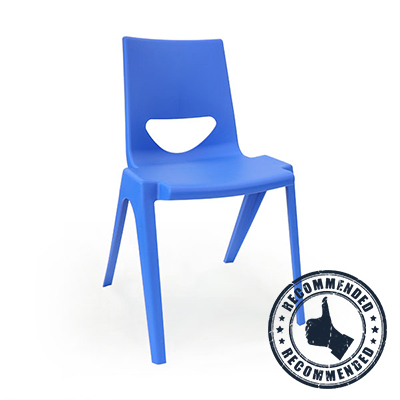 With superb quality and long-lasting durability, this is the number 1 choice for plastic classroom chairs. 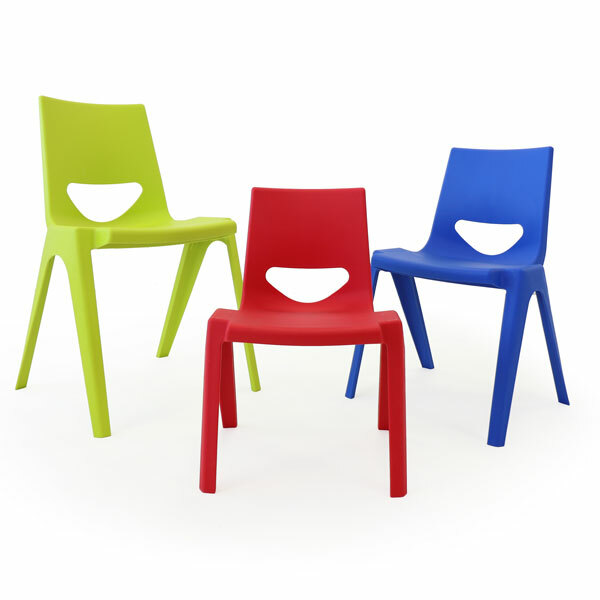 The EN One also can incorporate an optical secure linking device that easily attaches to the underside of the chairs. Quick and easy linking of chairs to aid compliance with health and safety regulations. Contact us for more information on the EN One chair. 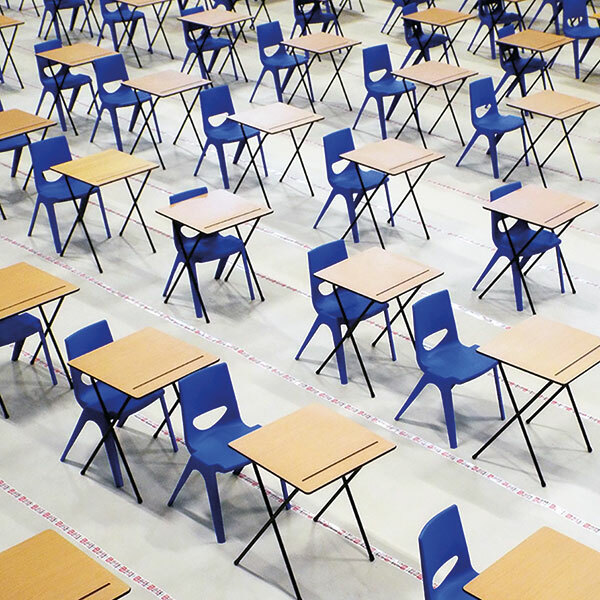 Packages available. 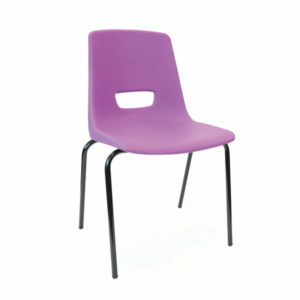 We will not be beaten on price. Price Match Promise at SFO. We bought these chairs for our play centre. Very comfortable and easy to clean. 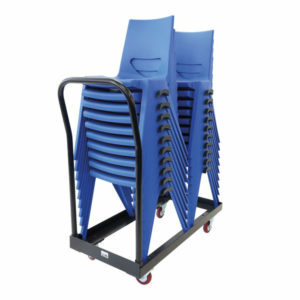 Great for stacking away when we need to store them. 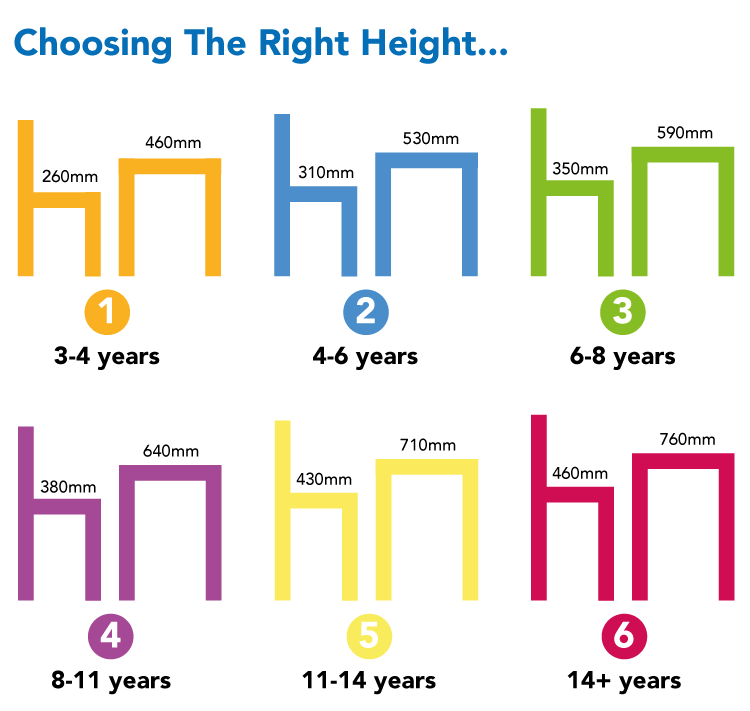 Watch this video on how to measure the seat height.